LAS VEGAS, Jan. 10, 2018 – Visteon Corporation (Nasdaq: VC) is showcasing technology at CES® 2018 aimed at accelerating the transition to all-digital vehicle cockpits and speeding development and commercialization of autonomous driving solutions. This is Visteon’s 19th year at CES – one of the longest participation levels of any automotive technology company. 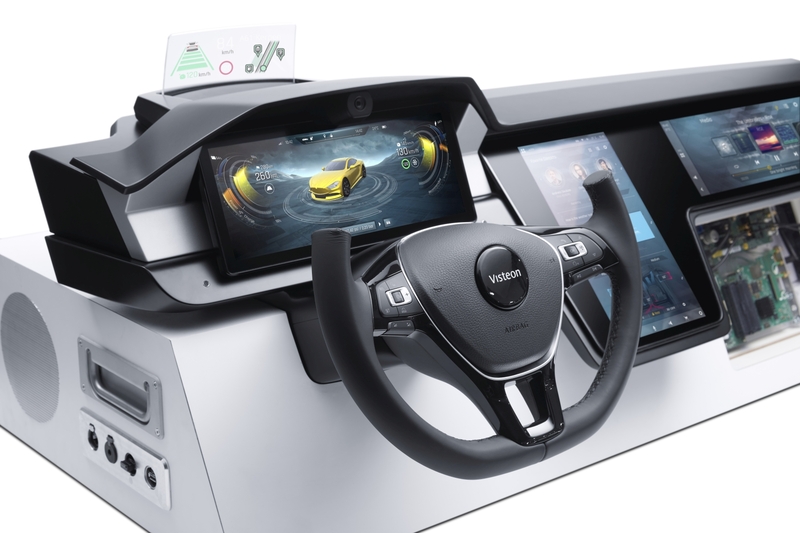 From fully reconfigurable instrument clusters and advanced digital display technologies to driver monitoring, ADAS integration and the industry’s first cockpit domain controller, Visteon is displaying products that will underpin the epic shift toward connected cars and autonomous vehicles. 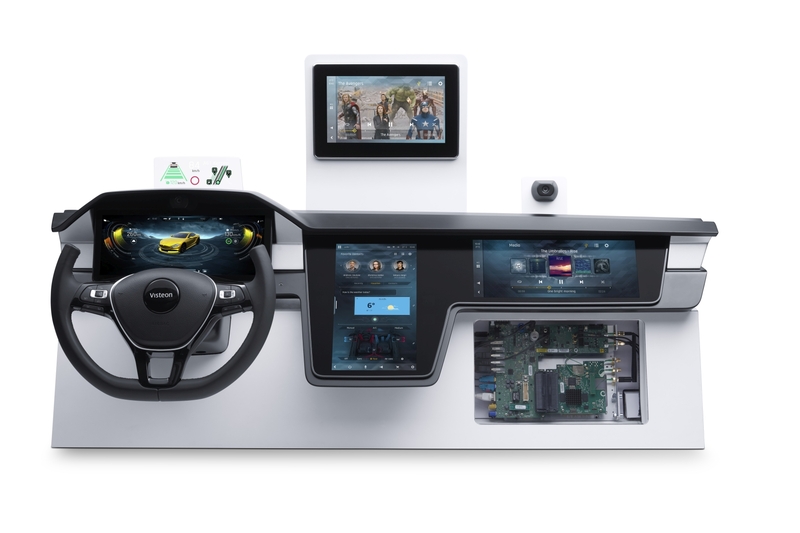 Headlining Visteon’s exhibit (CP-20) is the introduction of its DriveCoreTM autonomous driving controller, a hardware/software platform that enables automakers to build autonomous driving solutions quickly in an open collaboration model. 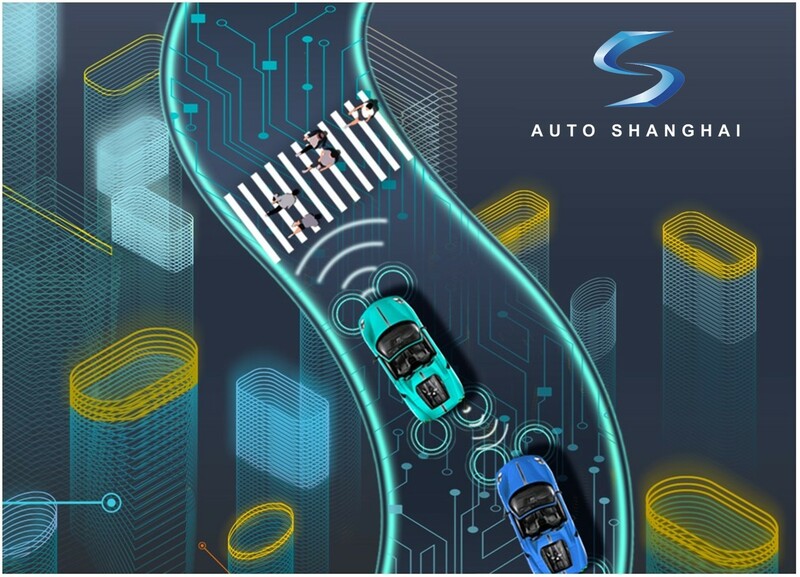 “CES is the ideal venue to showcase how Visteon is leading the shift toward the all-digital cockpit, which is an essential step on the path to autonomous driving,” said Visteon President and CEO Sachin Lawande. 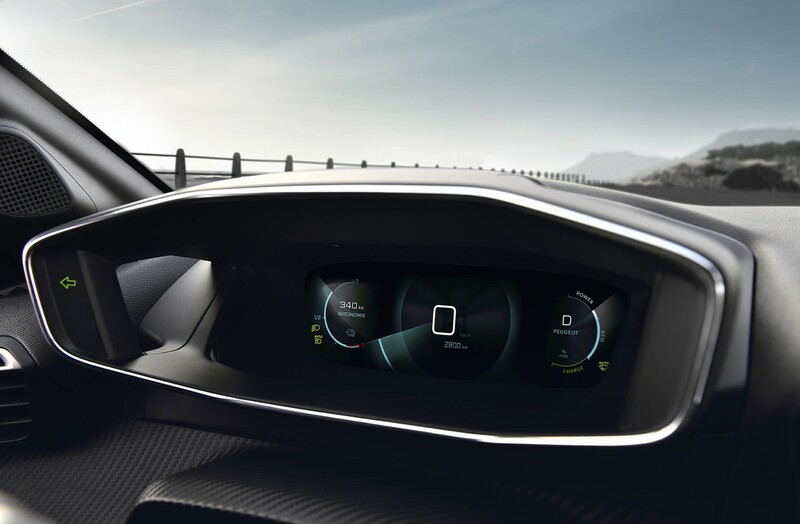 “As the only Tier 1 automotive supplier focused exclusively on vehicle cockpit electronics, Visteon will demonstrate solutions addressing industry trends such as digitization of the cockpit, consolidation of cockpit electronics components, and the transition to autonomous vehicles.